Hosted by WNYC art critic Deborah Solomon. In a monumental oeuvre spanning more than 40 years, Giuseppe Penone has explored and expanded our understanding of what constitutes sculpture through the interplay between the human body, nature and art. His work represents a poetic expansion of Post-Minimalism’s, and specifically, Arte Povera’s radical break with conventional media, emphasizing the transformative logic involved in the processes of respiration, growth and aging that are common to all living beings. 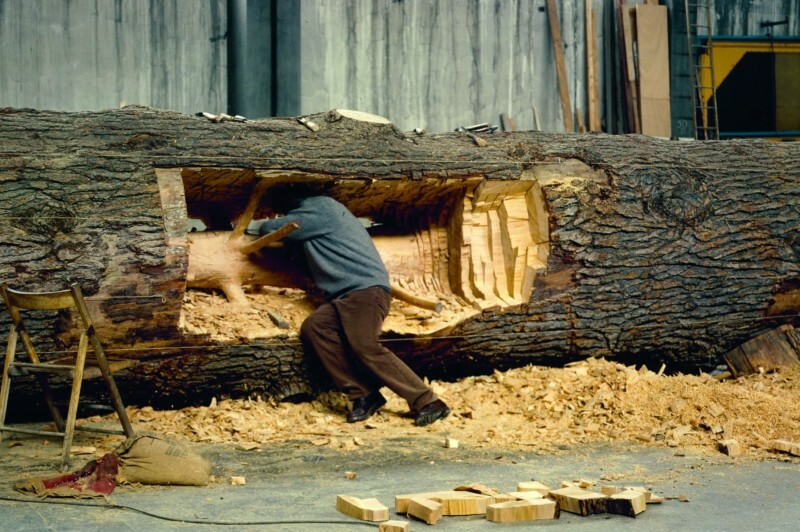 Giuseppe Penone: The Inner Life of Forms is a new examination of the artist’s more than 40-year career. Four new essays by Tim Ingold, Rémi Labrusse, Emily Braun and Salvatore Settis, and a conversation between Giuseppe Penone and the book’s editor, Carlos Basualdo, appear in one volume, while 12 insightful texts by Daniela Lancioni, each an independent booklet, investigate the main typologies that constitute the work’s organizing principles. For this event the artist will discuss his life work and the process of creating this definitive publication. Hosted by WNYC art critic Deborah Solomon.